Facebook CEO Mark Zuckerberg and company face scrutiny over Cambridge Analytica data use and public storage carelessness. Facebook urged it’s members to share their private lives with strangers. Its scary to imagine what could happen to good people if their family history gets in the wrong hands. Cambridge Analytica and your personal info used for political targeting could be the tip of the iceberg lying below. We doubt even corporate officials know what is going on within Facebook’s intranet and API. Apps are being developed In this fast paced digital world designed to harvest personal information. These often rogue apps once activated send data stored in smartphones back to the mother-ship without our knowledge. This data could wind up on the dark web for sale to the highest bidder. 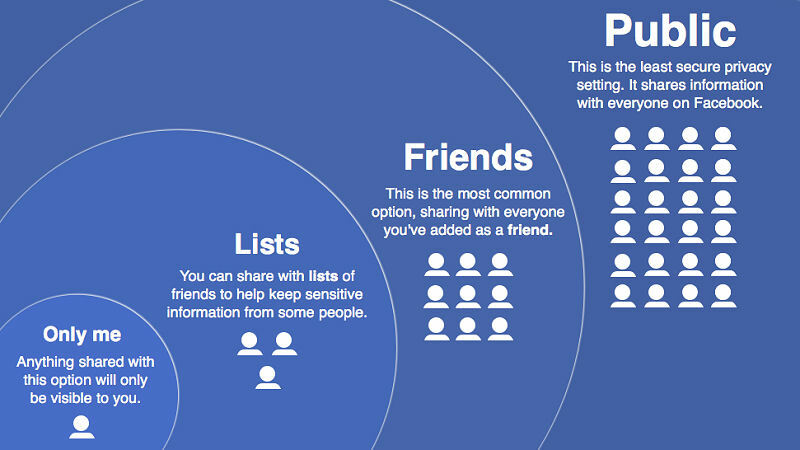 For the average user Facebook is not safe to expose personal information. From CNN Tech. The Cambridge Analytica scandal has done immense damage to the Facebook brand, sources across the company believe. It will now take a Herculean effort to restore public trust in Facebook’s commitment to privacy and data protection, they said. 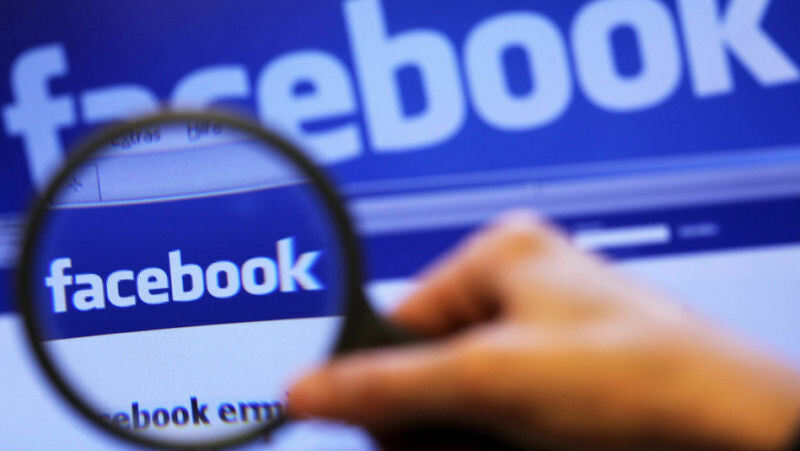 Outside observers think regulation has suddenly become more likely, and yet CEO Mark Zuckerberg appears missing in action. The scandal also highlights a problem that is built into the company’s DNA: Its business is data exploitation. Facebook makes money by, among other things, harvesting your data and selling it to app developers and advertisers. Preventing those buyers from passing that data to third parties with ulterior motives may ultimately be impossible. Indeed, the most alarming aspect of Cambridge Analytica’s “breach” is that it wasn’t a breach at all. It happened almost entirely above board and in line with Facebook policy. All Zuckerberg and company is concerned with is corporate profit. I’ve been a Facebook member for many years, but use my personal profile for friends / family only. Even with sharing only to friends, those friends may have open privacy setting allowing anyone to see what their friends post. With that being said, i am very selective what i share on my Facebook personal profile. Privacy setting options on Facebook. Is your personal information safe? An exception is to have a public page which is handy to share political and other information to the public. Works for me. Facebook has opened the door to lots of good technology. The ability to video call and message friends and family worldwide is a great feature. But this latest privacy concern may outweigh the good!